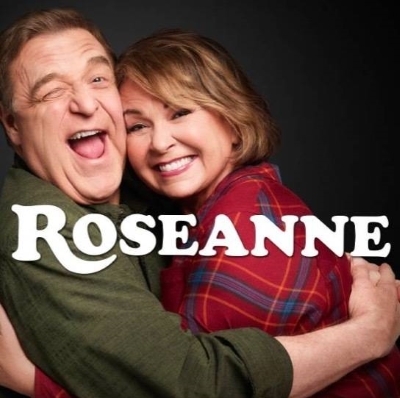 The canceled Roseanne Barr-led revival edged out Sunday Night Football and The Big Bang Theory as the program with the highest-average viewership of this year. Meanwhile, Manifest was the only new show to make the Top 10, ranking in 7th place. Better Call Saul was the most time-shifted series of 2018, followed by The Sinner, Shameless and American Horror Story.